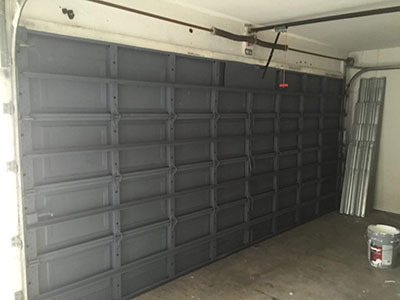 When you want to buy a roll up garage door there are some factors that you should take in to consideration so that you buy a garage door that will be in accordance with your preferences and that will fit your garage as well as complement your home. A lot of individuals in Anaheim do not take too much time when buying a garage door for their home. Thy just go in to a store and choose the door that they come in to contact with first. If you take your time while buying a garage door, you will be able to find a garage door that meets all of your needs. Here are some factors to consider. You need to buy a garage door that you can afford. When you go to a residential roll up garage door selling company, you first need to look at the prices of the garage doors. 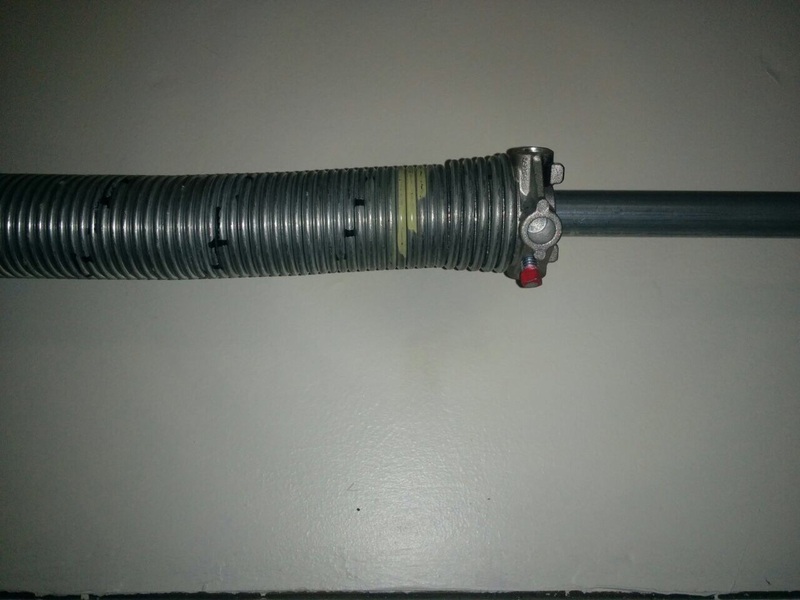 You should try and settle on a garage door that you will be able to pay for without straining yourself financially. 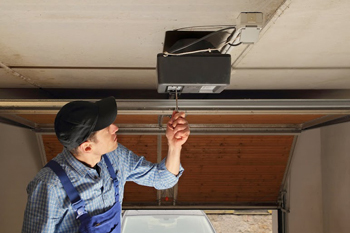 In as much as you will be looking for a garage door that is affordable, you need to ensure that you do not compromise on the quality of your garage door. Roll up garage doors come in different styles. People in California are very stylish and the same applies to their homes. You do not want to be left behind. This is why you should find a stylish door that will complement your garage and the décor of your home. A stylish garage door will add value to your home and it will also make your home to have an aesthetic appeal. The stylish door will also make you feel better about your home and it will also give you the urge to always do everything in your power to ensure that your garage door is in great shape.